Clean Master Sydney has been in business from last 10 years. 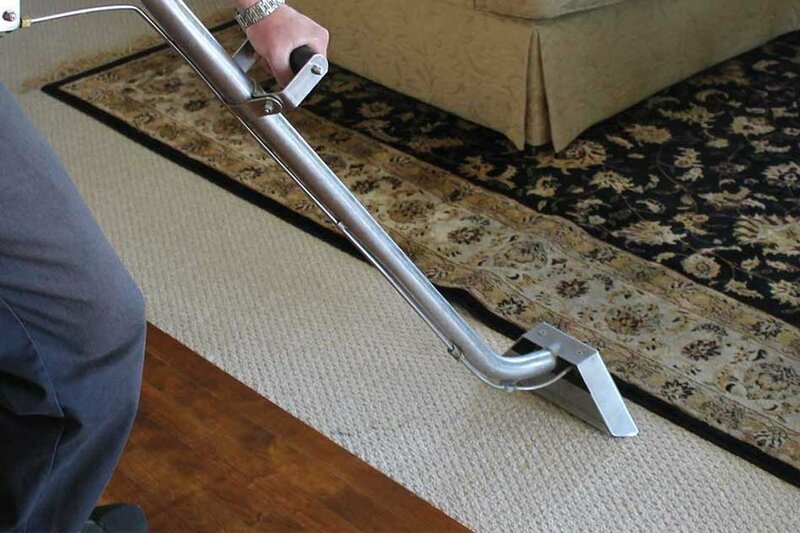 Our cleaners got over 10 years of experience in all types of carpet steam cleaning services. 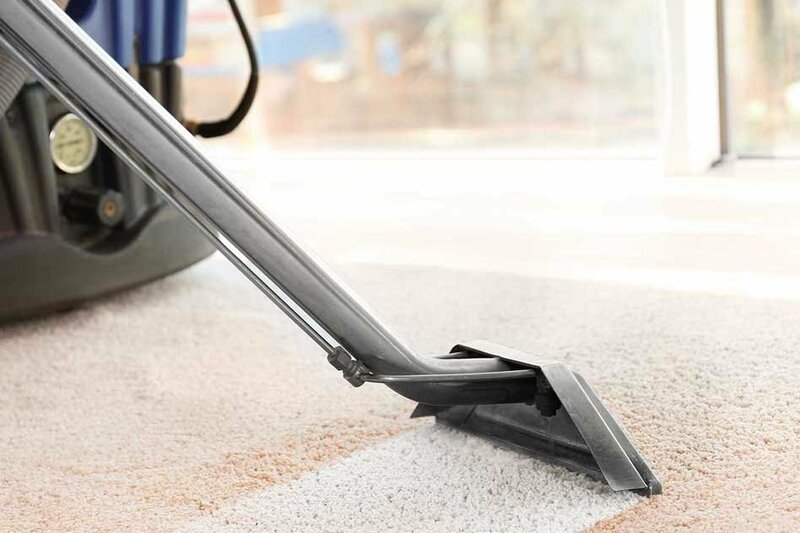 Cleaning is one of the toughest and yet the most important tasks to do, be it a home or an office. At Clean Master Sydney we pledge to give you a break by providing absolutely good quality cleaning services. 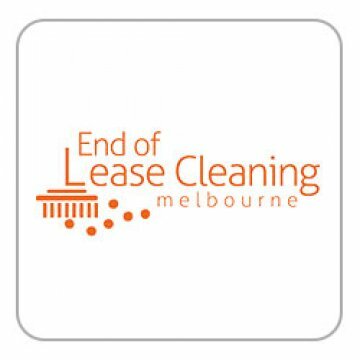 We are a 20 year old company delivering the most affordable commercial and residential cleaning services all over Sydney. We work on weekends and public holidays as well to ensure you do not have to go down on your knees to clean any corner of your property. We all know that carpet is the most capturing thing in our home. They grab all the attention of our home. I got a stain on my carpet and I call Clean Master Sydney on urgent basis because as I told you the reason already. They came on the I call them and clean my carpet. I am very happy and satisfied with their service. I am very thankful to Clean Master Sydney. 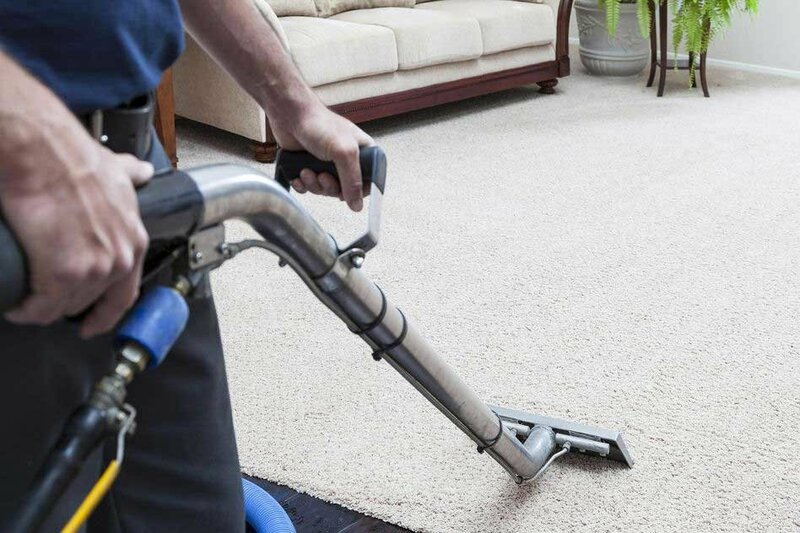 I would like to write down this review of the carpet repair services provided by Clean Master Sydney to make sure everyone out there knows about their services. These people are professional experts. They have thorough experience and their same day service is just so good. I am really thankful for repairing my carpets in such a nice way. My carpets have got a new life. Great job Thank you Guys.